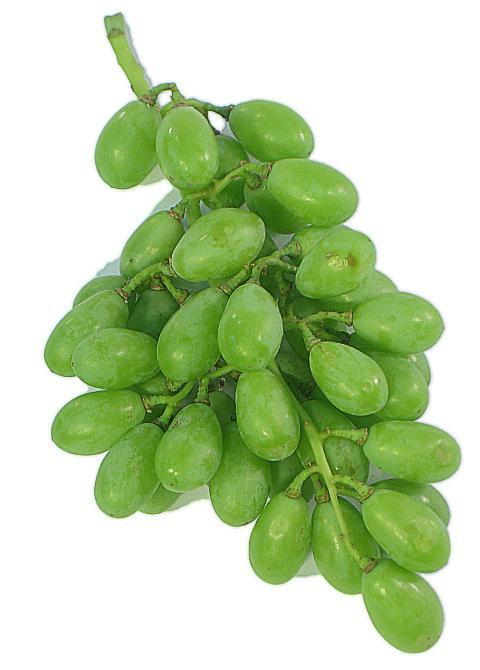 General Information: These delicate and partially ripe wine grapes are the basis of a culinary classic called verjus, or ‘green juice’ a sophisticated liquid that’s a touch acidic and bears no resemblance to the Welch’s grape juice of our childhoods. Verjus is barely sweet and balances foods with an acidity that’s mildly reminiscent of apple cider or rice wine vinegar. Sour grapes are petite hand-culled bunches. The growers thin the grapes just as they are first ripening and change color, a period called veraison in French. The immature fruit is culled, or cut, and the better positioned fruit on the vines is allowed the opportunity to flourish. These early grapes are picked when their brix registers at 12 to 14; for the sake of comparison, a very ripe peach has a brix measurement of 23-25. ‘Sour’ grapes are often used as fertilizer on most vineyards and wineries. The classic method of creating verjus requires fruit with high acidity, and because of its versatility, this juice can be used in a manner similar to vinegar or lemon juice.